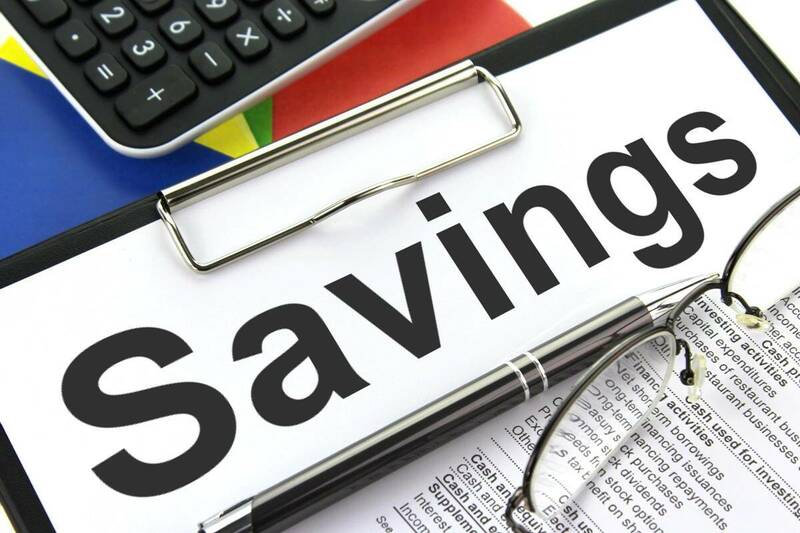 Where income is mainly derived from savings, it is possible to enjoy tax-free savings income of up to £18,500 tax-free in 2019/20 in addition to that held in tax-free wrappers, such as individual savings accounts (ISAs). The personal allowance is available to set against all income. It is set at £12,500 for 2019/20 but is reduced by £1 for every £2 by which income exceeds £100,000. Where the personal allowance is not set against other income, such as that from employment or self-employment or income from property, it can be used against savings income. So, for example, if a person has a pension of £8,000, the remaining £4,500 of the personal allowance could potentially be utilised against savings income. The savings starting rate is set at 0% for 2019/20 and applies to up to the first £5,000 of taxable savings income but its availability depends on the individual’s other income. The savings starting rate is only available where taxable non-savings income is less than £5,000. Where the individual has no taxable non-savings income, the zero starting rate applies to £5,000 of savings income; where the individual’s taxable non-savings income is between £0 and £5,000, the savings starting rate band is reduced by the amount of the taxable non-savings income. This would mean for example, if a person had a salary of £14,000, of which £12,500 is set against the personal allowance, the starting savings rate band would be reduced by their taxable income of £1,500 to £3,500. The personal savings allowance is available to basic rate and higher rate taxpayers only – additional rate taxpayers do not benefit from a personal savings allowance. For 2019/20, the personal savings allowance is set at £1,000 for basic rate taxpayers and at £500 for higher rate taxpayers. It is available in addition to the personal allowance and, where available, the savings starting rate. Albert is a pensioner. In 2019/20 his only income is savings income of £20,000. The first £12,500 of his savings income is covered by the personal allowance. As Albert has no taxable non-savings income, the starting savings rate of zero is available for the next £5,000 of his savings income. Albert is also able to benefit from the personal savings allowance of £1,000, sheltering a further £1,000 of savings income. As result of the above, Albert is able to enjoy the first £18,500 of his savings income tax-free (£12,500 + £5,000 + £1,000). The remaining £1,500 (£20,000 – £18,500) is taxed at the basic rate of 20% – a tax bill of £300 on savings income of £20,000. If you need help with Tax Free Savings, give our experts a call or just fill in the form below for free advice.